Previously I introduced a game called “Fukuwarai” in my last blog. Has anyone tried it? Today, I want to introduce another useful game that you can play with your friend. I am sure that many of you have played this game with cards. It is a language version of “Concentration” (Shinkei suijaku). This is also known as memory, in which all of the cards are laid face down on a surface and two cards are flipped face up over each turn. The object of the game is to turn over pairs of matching cards. If you have the chance to play this game with your classmates, make your own cards and try with Japanese. To remember Katakana and Hiragana, for example, you can make cards with Hiragana and Katakana which can be matched together. You can also play this game to memorize vocabulary – you can write matched words in English and Japanese. This game is actually quite fun and can help you remember character/words in a fun and easy way! Another good thing is that you can start with small number of cards, and then you can add more and more cards later on. So why not make your own cards and play with your friends! Your Turn to Interview a Sensei!! 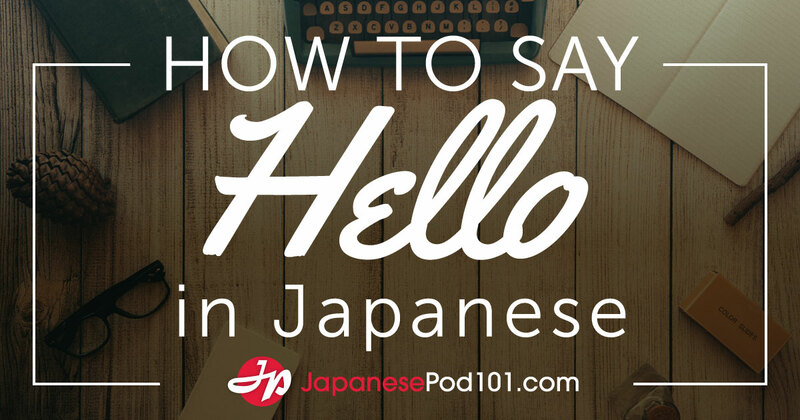 Mina-sama, here at JPod World Headquarters we’re always trying to think of more and more ways to help you learn Japanese! And now we have something very special for you! In April, we will have a very special guest with us. His name is 矢野先生 (Yano sensei) and he has nearly 20 years of experience teaching Japanese! His resume includes not only university classroom instruction, but also private and corporate instruction. He also founded the 矢野アカデミー which specializes in training Japanese teachers how to teach Japanese. It goes without saying; Mr. Yano will bring to us a wealth of expertise and wisdom about the process of learning this amazing language! Rather than merely introduce him to our staff, we thought it would be much more fun if we could bring Yano sensei directly to you! So, that’s what we’re going to do. Now is your chance to ask this seasoned sensei for advice about effective study methods, avoiding pitfalls, breaking bad habits and picking up good ones. 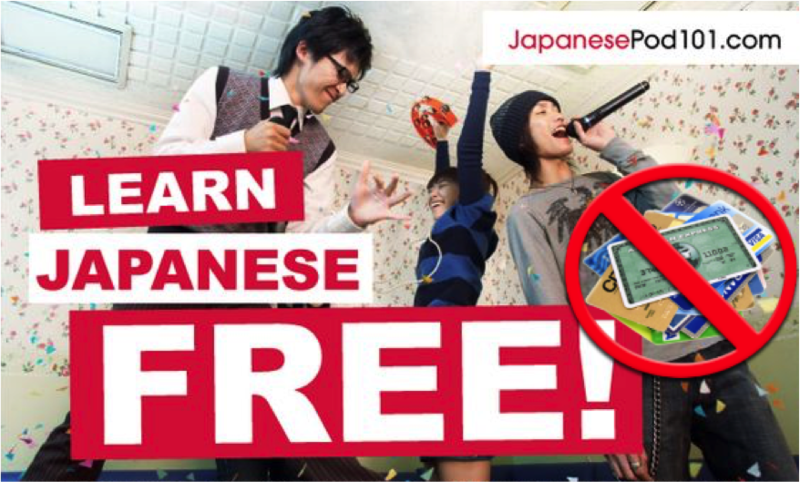 If you have a question about studying Japanese, we’ll ask Yano sensei during a very special podcast whose contents are totally determined entirely by YOU! Let’s get a big ol’ list of questions for the sensei!!! 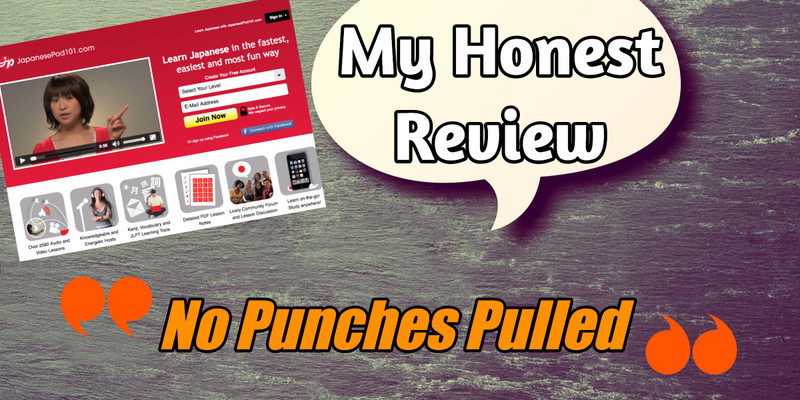 Post your questions here in the blog or send them to marky @ japanesepod101.com! One of the most fun ways to learn a language is to play a game. Some of you might find it easy to learn language when you use your body and learn visually. 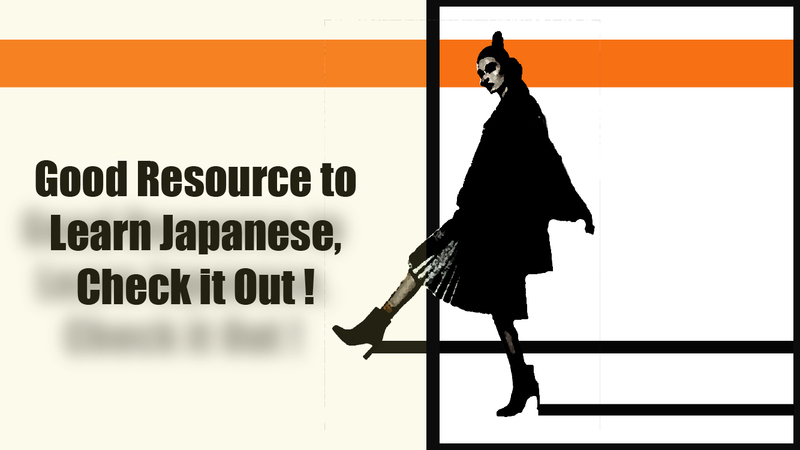 If you are kinesthetic or visual learner, you should try “Fukuwarai”! Fukuwarai is a Japanese traditional game which is usually played as a New Years game. “Fukuwarai” can help you to learn directions and parts of the face. You can find more details on the game at the website called “Kids Web Japan”. You may find other games as well! Here is a typical way to play fukuwarai with friends when you have the actual game set. You can also make one by hand out of paper. •	First, the players place a piece of paper with the outline of a face on it. •	Then one player is blindfolded with a handkerchief or some other type of cloth. •	After the player places the pieces, the blindfold is removed so the player can view his or her handiwork. •	Most of the time, the face comes out looking ridiculous, and the players can’t keep from laughing. •	It’s also fun to see how the faces created by different players turn out. You don’t have to wait for New Year’s to play! 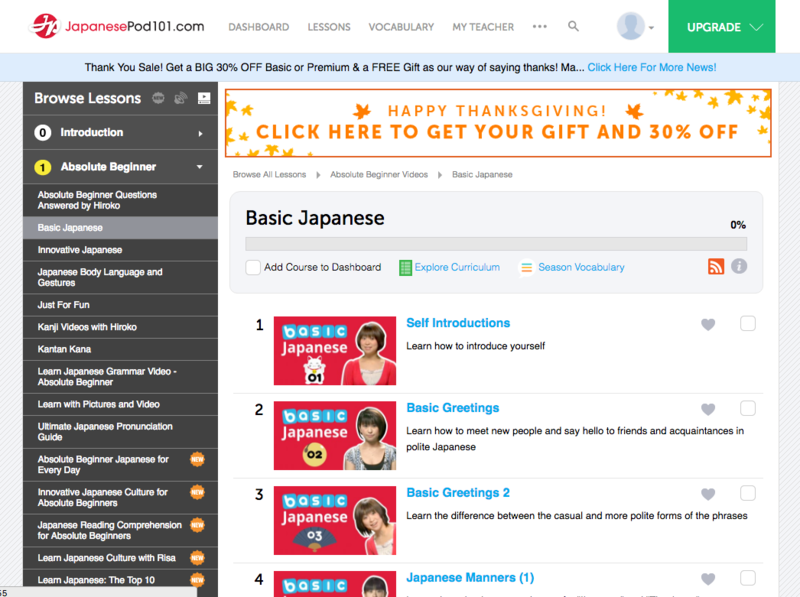 Nowadays, there are many fantastic ways to learn Japanese with modern technology like JapanesePod101.com! One good way to learn and experience Japanese culture and language is to surf YOUTUBE! There are many excellent things, and many not so excellent things, you can find on this website. For example, this video can help you remember some adjectives. This is an actual TV commercial in Japan. This commercial uses i-adjectives in a very simple and funny way! You can find many other ads if you search “Japanese Funny Commercial”. 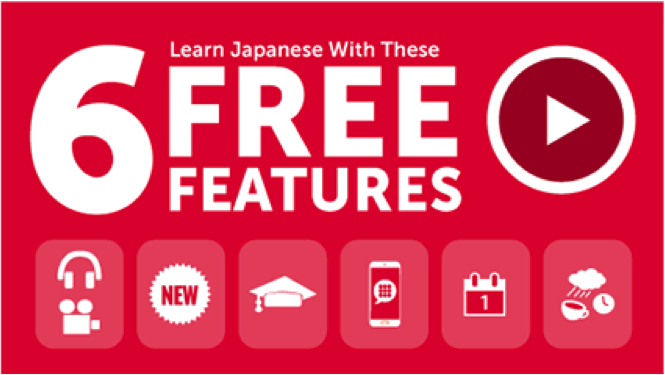 If you are learning Japanese outside of Japan, it is sometimes difficult to find very authentic material, but YOUTUBE provides you with the opportunity to access updated authentic information! If you are a teacher and have good facilities at school, you can even use it in a classroom. Some of the commercial elements might be too difficult to understand, but you might find it interesting to watch. Could you get all of the i-adjectives introduced? Please let me know if you know any good YOUTUBE videos! 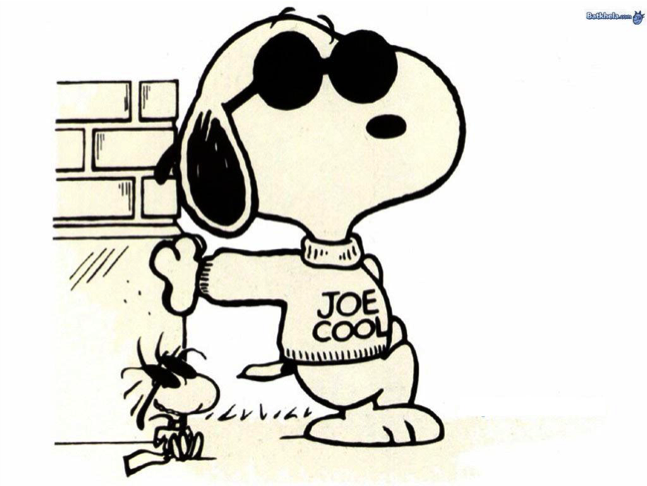 Have a nice week, and see you next week! Do you have difficulty remembering the counters for small animals (匹・ひき・hiki) and minutes (一分・いっぷん・ippun)? When you count these, as you might know, sound changes as below. When just starting out, one might think, “Oh my gosh! What a complicated language!” However, don’t worry. That’s not the case anymore! “Peter” can help you remember the sound changes when counting small mammals and minutes. What does this sentence do?? Let’s break this sentence down word by word, and look at the sounds in each word. So what do you think? Was this helpful? My name is Miho　「美帆」, and I live and teach Japanese in Australia, Melbourne. I am also currently studying at renown Monash University. 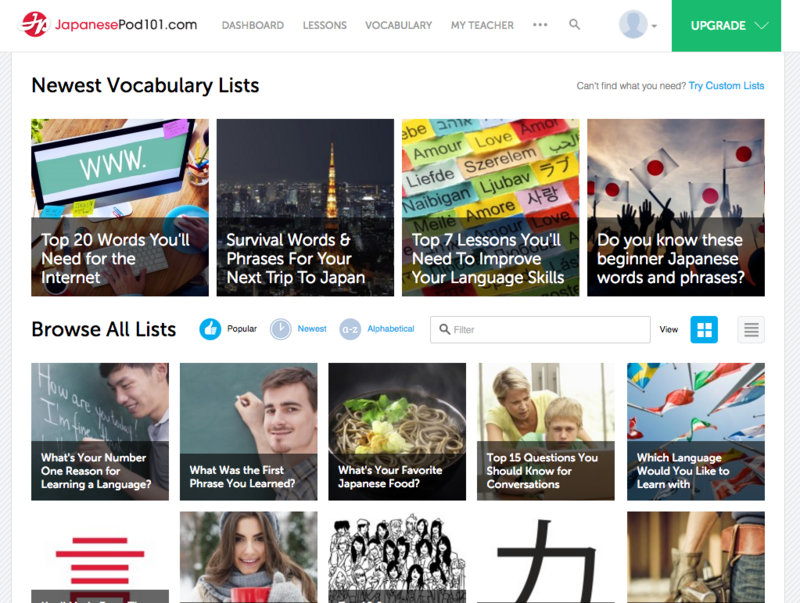 Since JapanesePod101.com began, I have been keeping track of its progess, as I see it as such a fun and interesting way of learning Japanese. I find the pedagogy of the program interesting, and as a teacher of Japanese, I would like to blog about “Japanese teaching”. It sounds quite broad, doesn’t it? 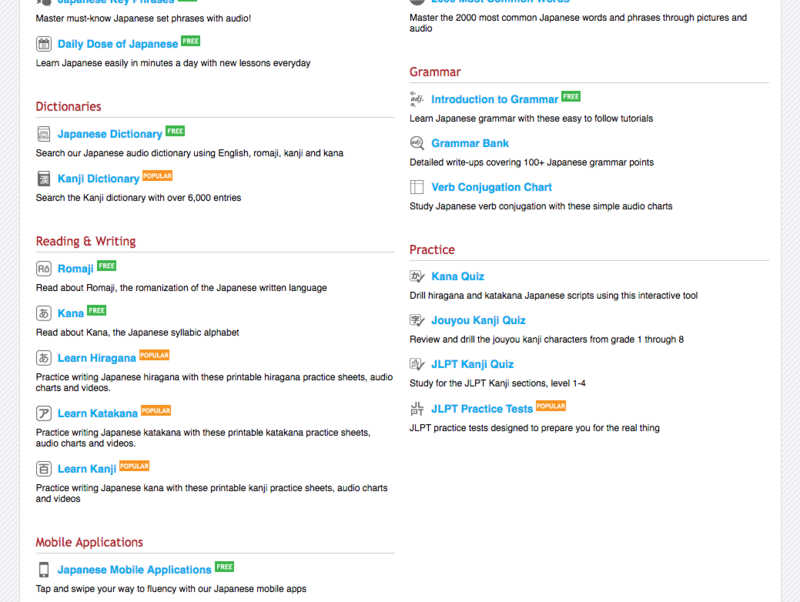 I will basically talk about useful tips for both learners and teachers of Japanese over the next 10 weeks. My advice and tips will probably focus on students with an English Speaking background since I am in Australia, but you are always welcome to comment about other language backgrounds! This week I would just like to take the opportunity to introduce myself. I graduated from Ibaraki University (Japan), and majored in Music education. I took two years off from my studies and spend one year in Thailand to study traditional Thai music and dancing. Then, I spent another year in Melbourne working as a Japanese language assistant teacher at a secondary school. 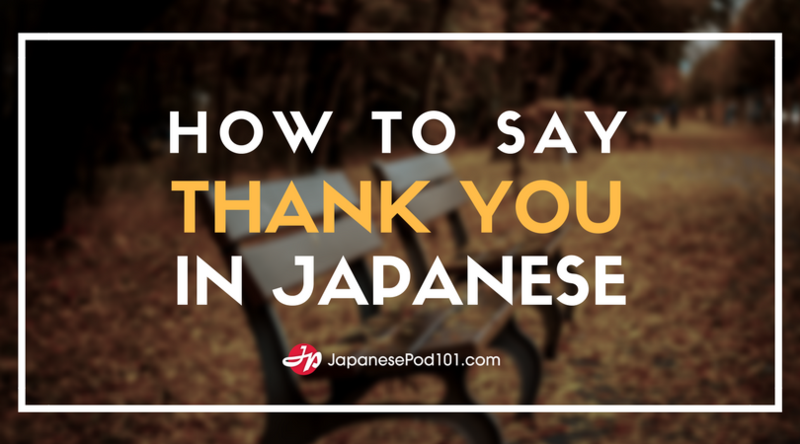 These experiences led me to become interested in teaching Japanese as a second/foreign language, and I wanted to study more about teaching Japanese. I came back to Melbourne after I graduated Ibaraki University and worked as an assistant teacher again for another two years. In 2004, I earned a Masters of Applied Japanese Linguistics at Monash University in Australia. In 2007, I returned to Monash University and am studying to become a Japanese teacher. I look forward to sharing my advice and ideas with you!